Drive home with the perfect vehicle and payments you can afford. You find the new or used auto of your choice, and we’ll provide the financing. Take advantage of our Auto Loan featuring a low 1.99% APR** for a 3-year term on all new vehicles. With up to 100% financing and same-day approval, you can enjoy your new ride with payments you can afford. ** Offer good from 4/1/2019 to 6/30/2019. Rate subject to change without notice. A minimum loan amount of $2,500 is required. Rate includes a 0.25 percentage point discount for automatic payment from a Hawaii State FCU checking account. Without automatic payment, the APR will be 0.25 percentage point higher. This rate is the lowest available for new car purchase and refinance. Higher rates available for used vehicles. Your APR will be based on your creditworthiness and may be higher. Payment Example: A loan with a 1.99% APR will have 36 monthly payments of $28.64 per $1,000.00 borrowed. No down payment required. Cannot be combined with the Relationship Checking auto loan rate discount. 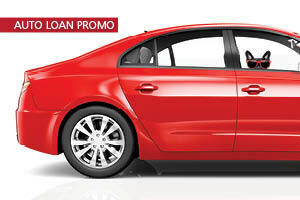 Refinancing of existing Hawaii State FCU auto loans do not qualify for the offer. Certain terms and conditions apply. Must be a Hawaii resident. Membership in the credit union is required. Payment Example: A loan of $10,000 with a 6.00% APR will have: 12 payments of $861 and total interest paid of $326.51 for a one-year term; 24 payments of $443 and total interest paid of $622.60 for a two-year term; 36 payments of $304 and total interest paid of $923.45 for a three-year term; 48 payments of $235 and total interest paid of $1,226.67 for a four-year term; 60 payments of $193 and total interest paid of $1,539.79 for a five-year term; 72 payments of $165 and total interest paid of $1,860.27 for a six-year term; and 84 payments of $146 and total interest paid of $2,169.69 for a seven-year term. Rates are effective 4/1/2019 and are subject to change without notice. They have a really good interest rate on my auto loan and they’re always very friendly. The loan officers there were really good. With any auto loan there’s always a chance that you’ll owe more for it than it’s actually worth until it’s paid off. If it’s ever stolen or damaged beyond repair, you’ll be left to pay the gap between what your insurance will cover and what you still owe. GAP insurance helps fill that shortfall. For more information, call us at (808) 587-2700 or toll-free 1 (888) 586-1056. There are a lot of moving parts in a car or truck. Mechanical Repair Coverage (MRC) is available to help you pay for some repairs not covered by warranties. You can even add it to used models financed by Hawaii State FCU. For more information, call us at (808) 587-2700 or toll-free 1 (888) 586-1056. Want stress-free car buying? 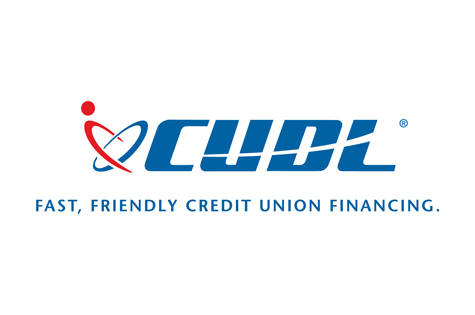 Check online for a participating Credit Union Direct Lending (CUDL) dealership. Search for car dealerships near you offering affordable credit union financing on new and used vehicles. 1. 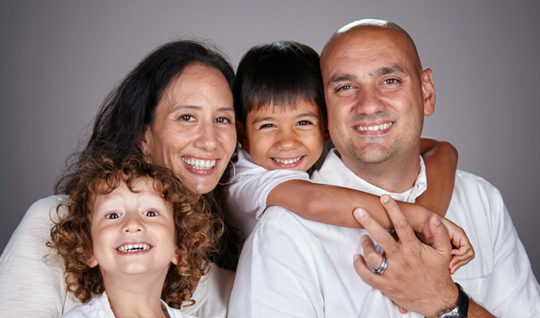 APR includes a 0.25% discount for automatic payment from a Hawaii State FCU checking account. Without automatic payment, the APR will be 0.25% percentage points higher. These are the lowest APRs available. Your APR will be based on your creditworthiness. Must be a Hawaii resident.